Live is best! 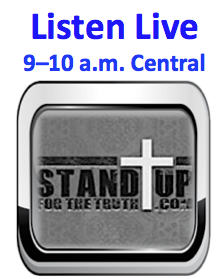 You can call in your comments in real time between 9am-10am central US time at 800 979-9010 x 1. Or listen anytime by podcast here.